Each month a fund or business gets the opportunity to take over a whole section of our website and tell the world what they’re all about. Castel Residential is a specialist property fund that invests in UK residential properties. Castel Residential is offering a unique approach to address the risks typically associated with investing in property. The investment strategy of the fund is to purchase quality, freehold, residential properties in desirable postcodes. A secure, inflation protected-income is generated by leasing into the supported accommodation sector through a charity. Following the economic downturn in recent years and subsequent sharp adjustment of the property market, the UK residential property market is once again offering attractive opportunities to investors. 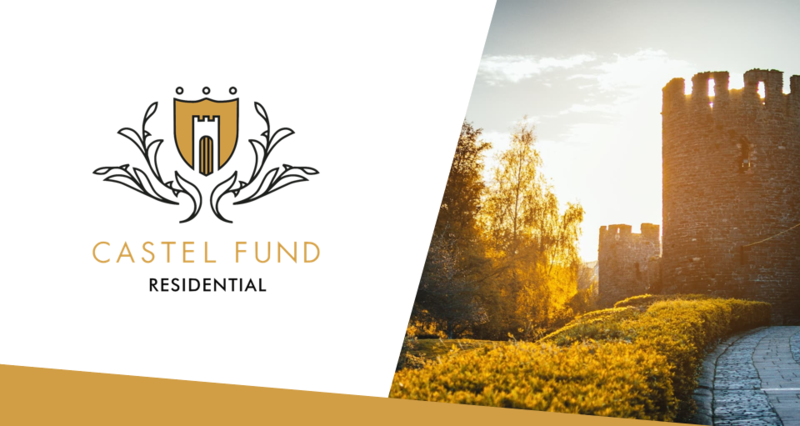 Castel Residential has been created to give investors an effective and proven option to incorporate UK residential property into their portfolios. The UK residential property market has made an average eight per cent (per annum) capital return since the 1950s. To take advantage of this, Castel Residential takes a unique approach to removing the pitfalls usually associated with this asset class. To achieve this, Castel Residential is acquiring freehold, residential properties in suburban locations that are renovated to a high specification in order to be placed into the supported living sector. This ensures the properties fulfil their initial and future value. Through its partnership with not-for-profit accommodation providers, properties are secured with long-term leases (20-years), on an index-linked basis and with all ongoing maintenance taken care of.